NOTICE IS HEREBY given that the Tentative Budget for the Village of Haverstraw has been filed with the Village Clerk. 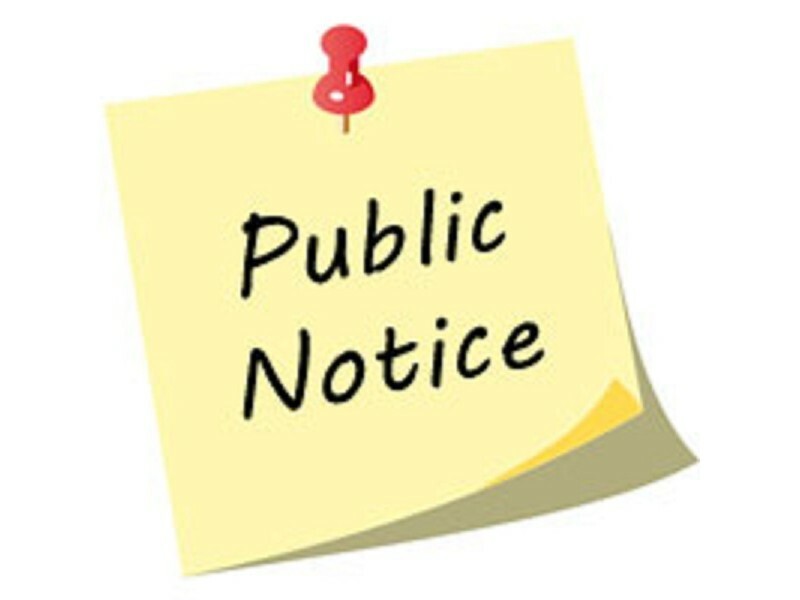 The Board of Trustees will hold a Public Hearing on the Tentative Budget on Monday April 15, 2019 at 7:05 PM at Village Hall, 40 New Main Street, Haverstraw, New York. Copies of the Tentative Budget are available at the office of the Village Clerk. The total Tentative Budget is $10,455,291.